The Walking Dead is among one of the most popular IPs around at the moment. Two of the most popular TWD games, Telltale’s The Waking Dead and the mobile game, The Walking Dead: Road to Survival, will be crossing paths for the rest of the summer to bring players an exclusive, limited time event. Scopely, the developers behind Road to Survival, have developed their game to put players in the stressful situation of collecting resources, building and fortifying their compounds, all while trying to defend themselves from a seemingly endless onslaught of Walkers. 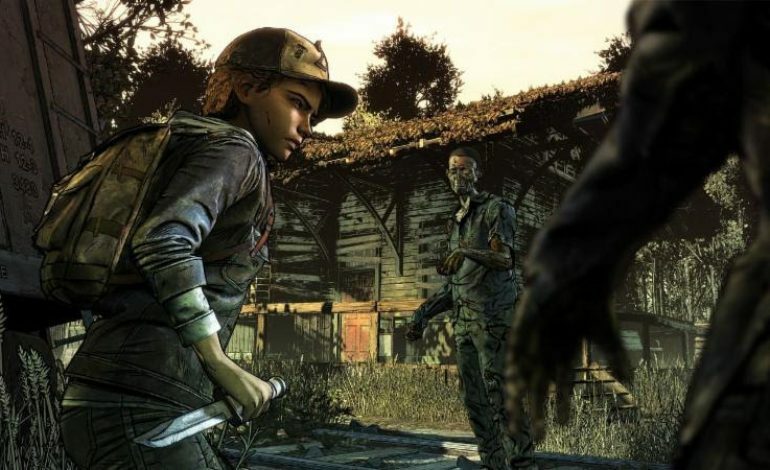 The company announced in a press release that they are teaming up with Telltale to produce an all new storylines, called Roadmaps in their game, that are inspired by the events of The Walking Dead: The Final Season. This event will feature three survivors from The Walking Dead: Road to Survival, and each survivor will have their own Roadmap narrative. So, this limited time storyline event should serve as a taste for eager TWD fans a that are waiting for the game’s final season. To commemorate this crossover, Scopely will be running a series of specially marked, in-game tournaments for all players to participate in. During this promotional period, participants and winners of these tournaments will be rewarded for their efforts with select Telltale-themed prizes. It is unknown what these prizes will be, so we will know for certain once the first round of tournaments have concluded. The event for The Walking Dead: Road to Survival has already begun, and Road to Survival is downloadable for free on the App Store and the Google Play store. The Walking Dead: The Final Season will begin release on August 14 for PC, Xbox One, and PlayStation 4. The event is also expected to end around this time, so the release of the final season will most likely mark the end date for this event.